Do you have a passion for digital advertising and want to pursue a career in digital marketing? If you answered yes, then we have an exciting opportunity for you! 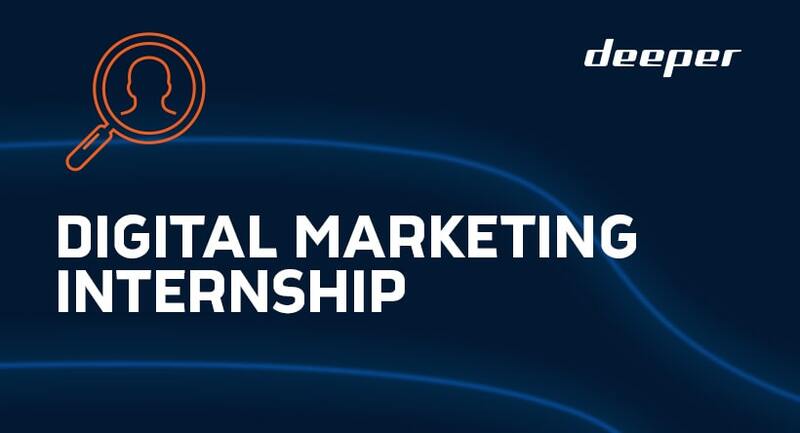 We are seeking a Digital Marketing Intern that is positive, motivated and energetic to join our team! – Tripartite agreement with university or college is a must. Please send your CV in English, to career@deeper.eu. Please use the subject line “DIGITAL MARKETING INTERNSHIP”. Please note, only candidates selected for an interview will be contacted.